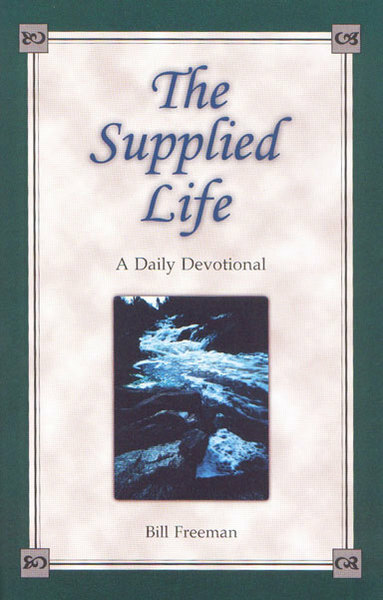 In the spirit of many classic devotionals, The Supplied Life provides the reader with 366 daily readings that are fresh, heart-searching, and life-giving. This daily devotional reveals again and again that the Christian life is a supplied life--it is Christ Himself supplied to us day by day in every possible kind of human condition. The Christian life is a supplied life. It has nothing to do with our own resources or any potential in ourselves. It has everything to do with opening up to Another life--Christ Himself--to be supplied by that life from beginning to end.